There is no doubt that people love Chucks, One Stars, and Jack Purcells...however, it is becoming more apparent that the popularity of the Converse Sea Star is on the rise. There have been a number of colorways released, and there are even more lined up for the future. 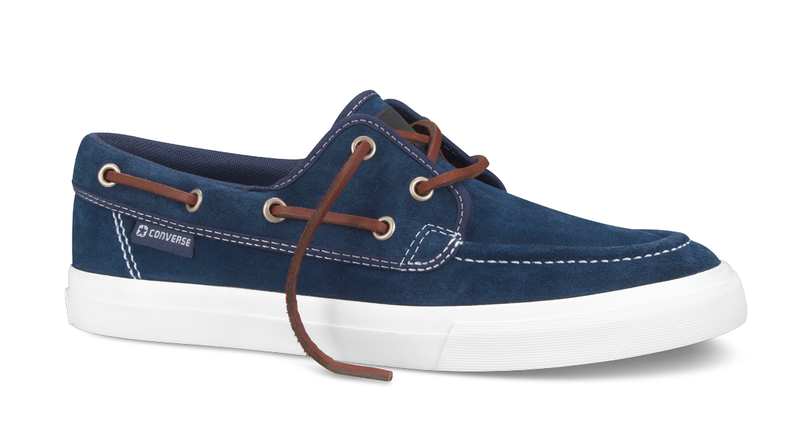 Below the Sea Star Skate II gets the blue suede treatment with some nice leather laces. Pick them up at Converse.com for only $55.